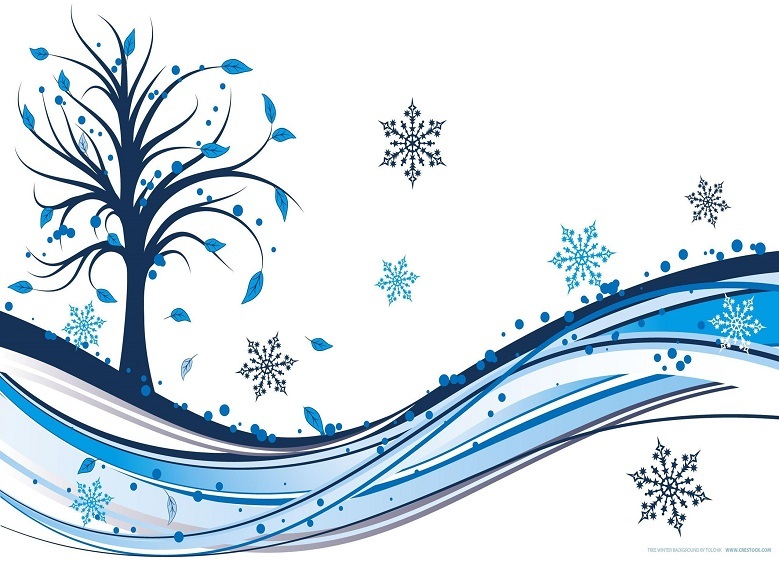 This special "Winter Wonderland" themed event is responsible for nearly a quarter of our yearly operating budget. These funds allow us to oversee the vital programs that we administer, such as Mentoring, Family Preservation, Family Finding, and Matching Assistance. With your help, we are making a positive and tangible impact in the lives of waiting foster children.